As you know i love eveything turquoise so when I saw this moodboard I instantly fell in love and had to use it as a challenge for us. 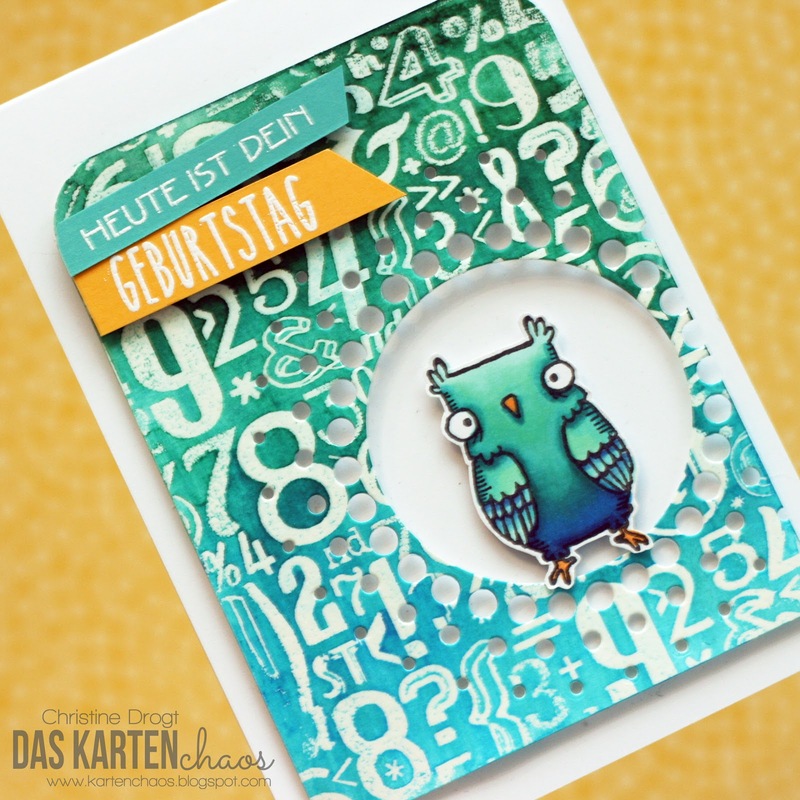 Deine Version der Karte ist auch cool! This is stunning!! i LOVE the colors that you used. Turquoise is my favorite too!! That little bird looks fabulous! !